How do you make these beautiful rings? 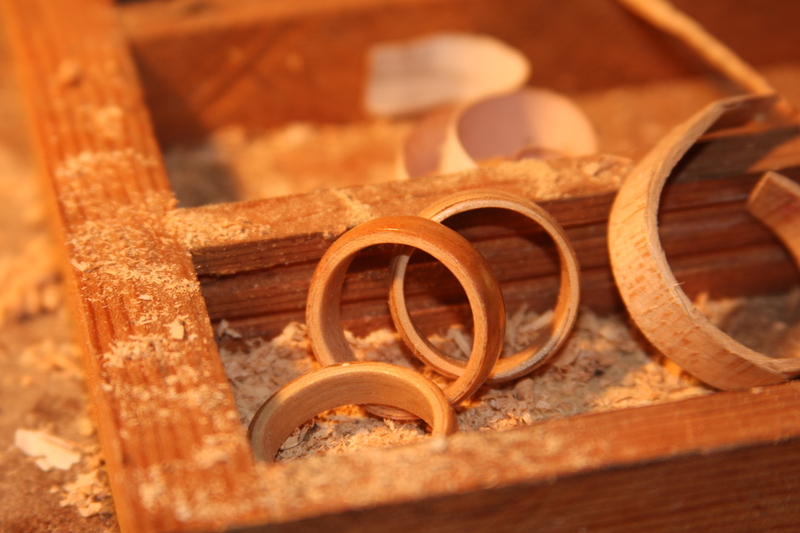 The simple answer… each ring is handmade to respond to the natural grain of the wood. The long answer… we use an ancient Scandinavian process of steam bending the wood. 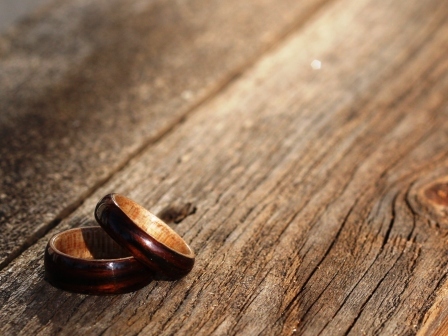 The natural oils of the wood are replaced with a polymer to give the ring durability, strength and lasting beauty. 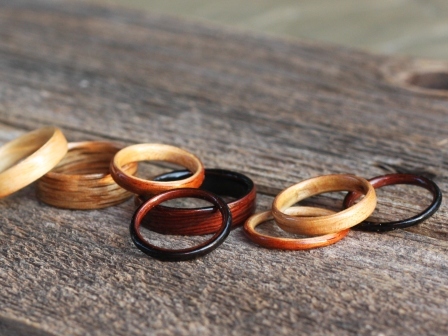 How durable are bentwood rings from Bojt Studio? Steam bending and the final assembly of the ring give it strength. The addition of a modern polymer increases the strength as well as gives the wood a protective finish. Our own artisans wear their rings every day and subject them to the tools and abuse that our own hands endure as we build rings for you. 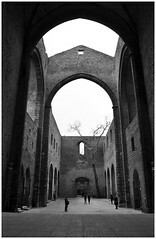 Will the rings break… yes, everything breaks. However, we have not yet had a ring fail in any way due to normal wear. 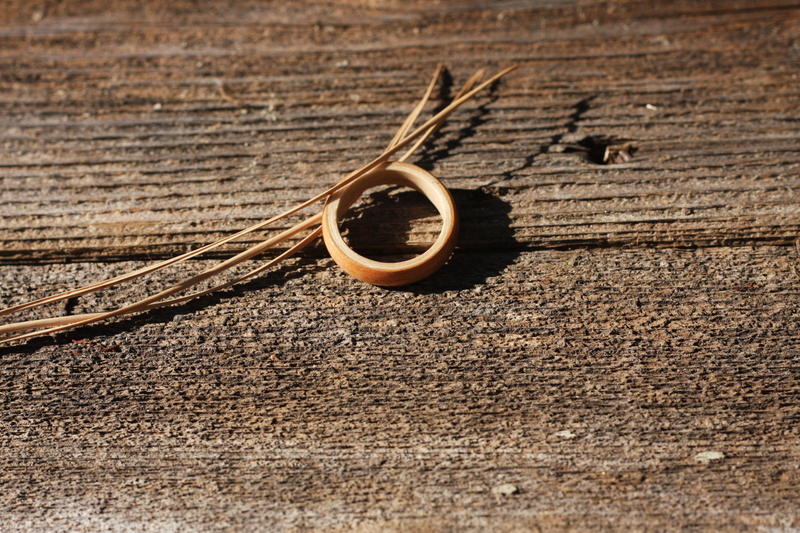 What is the warranty on a bentwood ring from Bojt Studio? We believe you will be completely satisfied. However, if a Bojt Studio bentwood ring breaks within 1 year from the date of purchase, Bojt Studio will replace the ring at no cost to the original purchaser. Even if you merely scratch it, mail it back, we will repair it at no charge. How long will a Bojt Studios ring last? We really do not know. We craft them to be family heirlooms. That said, with proper care, there is no reason that a bentwood ring will not last for decades. The finish used creates a waterproof barrier to minimize failure in the material. The polymer gives the ring strength. Occasional re-buffing may be required if the ring is subjected to heavy wear or abrasives. What kind of final finish is used on a Bojt Studio rings? Each ring is finished with cyanoacrylate, and hand polished. If you prefer, we can also finish the ring using natural oils, however we do not recommend this for a ring that is expected to last without special care. We prefer to use cyanoacrylate because it has proven to be durable and dependable. Do you test the rings? No, we do not test the rings in a controlled laboratory. They only testing they receive is from our satisfied customers. What kinds of wood does Bojt Studio use to fabricate bentwood rings? We stock more than 40 different spiecies of wood, all suitable for crafting into a had made Bojt Studios bentwood ring. Click here for a compelte list of material in stock. Can Bojt Studio make a bentwood ring from customer supplied materials? Sure! In fact, we are able to make a bentwood ring from a small scrap. Contact us for more details. What is the average turn around time for a Bojt Studio bentwood ring? This varies; however, we strive to ship a ring within a week of receiving the order. If your delivery date is critical, contact us first to be certain that we can deliver as needed. How do I know what size to order for my bentwood ring? We have a convenient Ring Sizing Chart. Click here to print one. How does Bojt Studio ship a bentwood ring? USPS Mail is used to ship a ring. This allows for dependable delivery in about three to five days to anywhere in the United States. Expidited shipping is always available at additional cost. international shipping is also an added cost. Email us with questions. Where is Bojt Studio located? We live in beautiful South Dakota, and that is where we hand make each Bojt Studio bentwood ring.